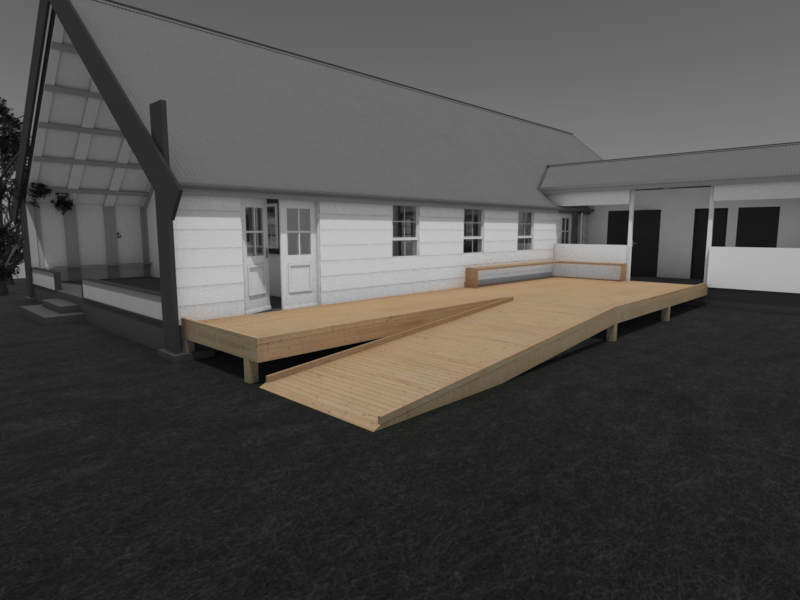 This brief required an Accessible Ramp design, additional to the existing Marae at EIT. 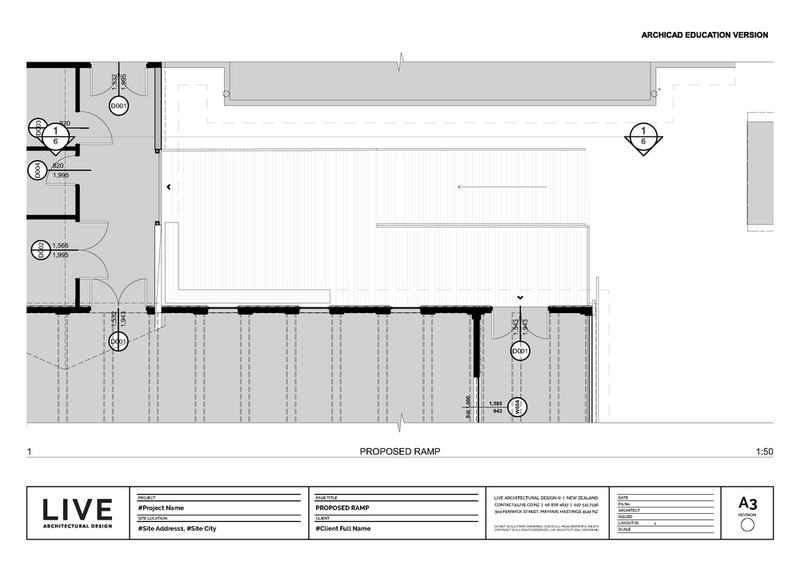 Since we had already conducted a full analysis for the Marae, we were able to easily produce drawings for this ramp addition. 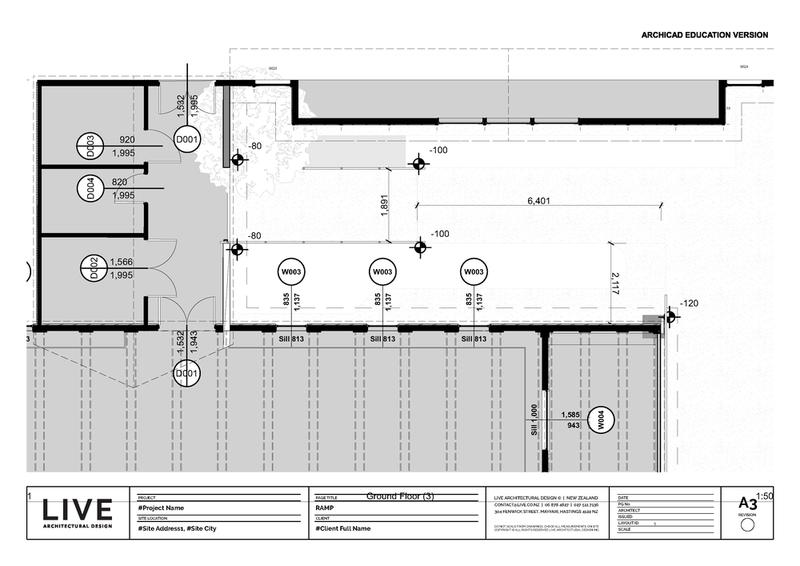 A feasibility study was also required to determine an overall cost estimation for the project.